Mira Zaki is a Seattle born, Manhattan based, globally traveling photographer. With over 15 years in the business of photography- Mira Zaki's photography career spans commercial, advertising, editorial, stock photography, tv, media, magazines, newspapers, book publishing, and print. Mira's personal and professional commitment to her career led her to studying Commercial Advertising Still Photography from Brooks Institute of Photography. Mira brings expertise, creativity, and thoughtfulness to all of her photoshoots. 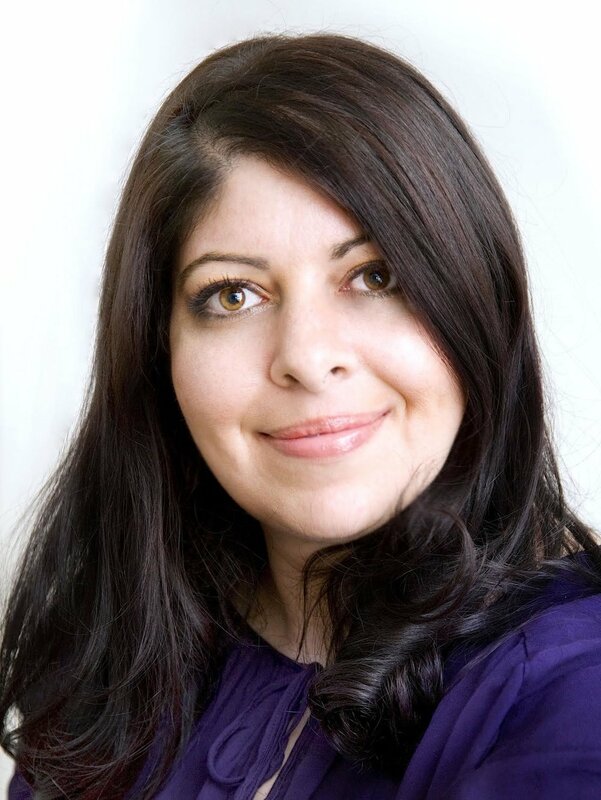 Due to her upbringing in an Egyptian-American family, she has been infused with a love and appreciation of multicultural experiences and world travel. Mira has been a member of the American Society of Media Photographers since 2007, and was a board member from 2010-2015. Mira has been featured in both group photography exhibits and solo shows from 2011-present between Seattle, Atlanta, and New York. 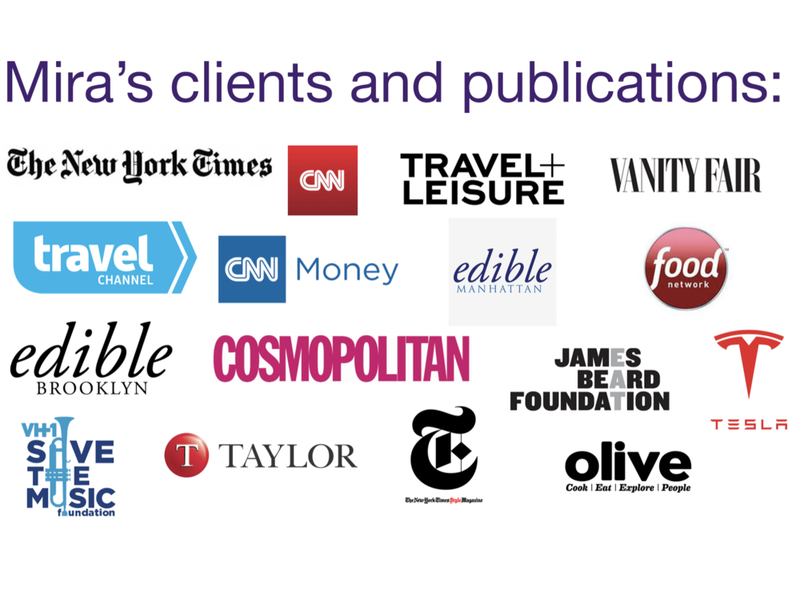 Mira's clients and publications include the top names in the industry : The New York Times, The New York Times T-Magazine, Travel+ Leisure, Vh-1 Save The Music Foundation, CNN.com, CNNI.com, CNNMoney.com, Edible Manhattan, Edible Brooklyn, Taylor PR, Food Network, The James Beard Foundation, Well + Good, Veria Living, Olive magazine Korea, Dessert Professional, and more. - Full coverage of hotels and accommodations: including: interiors, exteriors, food/restaurant, lifestyle, portraits, products, close ups. - Food photography including seasonal menu photoshoots for restaurants, cafes, and coffee shops. - Social media content: content packages designed for use on social media for 30, 60, or 90 days. - None of these fit your needs? Just send us a note, and we will create a custom package for your needs!